Thank you, thank you, thank you to everyone who has taken the time to follow my blog. In celebration of you, today I am hosting my very FIRST GIVEAWAY. When I saw that I was close to 115 followers, I decided to do a giveaway featuring 15 different blogs. 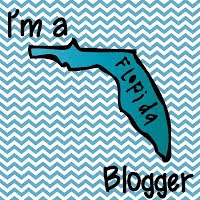 Here's the twist, all of these blogs are from right here in Florida. I am calling this giveaway. . . Since this is my first giveaway I tried to keep things simple. All you have to do is enter through Rafflecopter. The links are all provided below but remember if you already follow these fabulous blogs or TPT stores you can enter by just clicking on through. The last day for the giveaway will be on JULY 15th (of course). GOOD LUCK - SHINE on Everyone! I'm a fellow sun lovin' Floridian!! :) Congrats on the followers- what a great giveaway! Looks like it turned out awesome!!! Congrats on getting 115 followers! Congratulations! I'm follower #134. I don't blog...I just stalk! I love your site! waa-hoo, you are up to 140! :) Great Job! Congratulations! This is an awesome giveaway! Wow, you may get 200 followers by the end of your giveaway! I love giveaways! 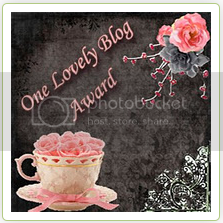 I just nominated you for the Versatile blogger and the Liebster Blog awards. Stop by to check it out! Hi Stacy! What a fantastic giveaway! I just found your blog through someone who was blogging about this giveaway! 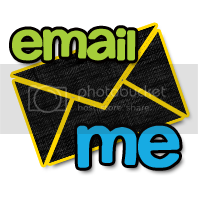 I a second grade teacher from Ohio and am a brand new blogger. 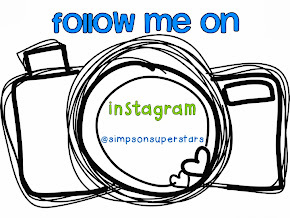 I am having a 100 follower giveaway on my blog right now... hope you can stop by! Congrats on your 115 followers! That's awesome. Nothing like a giveaway to brighten the weeks! Yay! I am so thrilled! Thank you so much!